Are you looking to enjoy your garden view all year round or wanting to increase your living space? 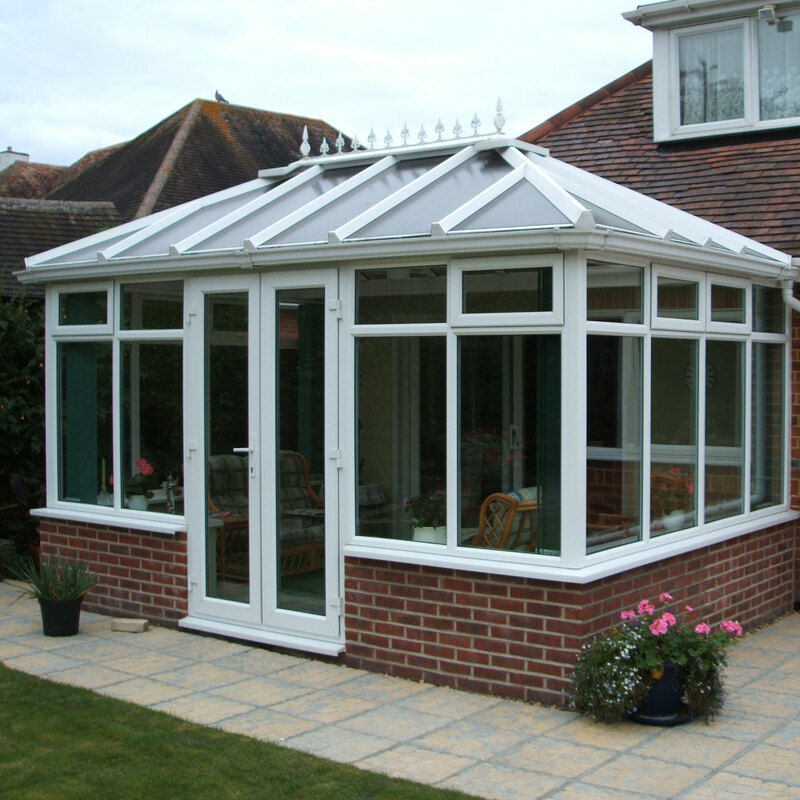 Whatever your needs, let us help you pick the perfect conservatory for you. We can design your conservatory with you so you have a bespoke design. Once you are happy with this we can print pictures of your property with the conservatory attached so you have an idea of what it may look like finished.